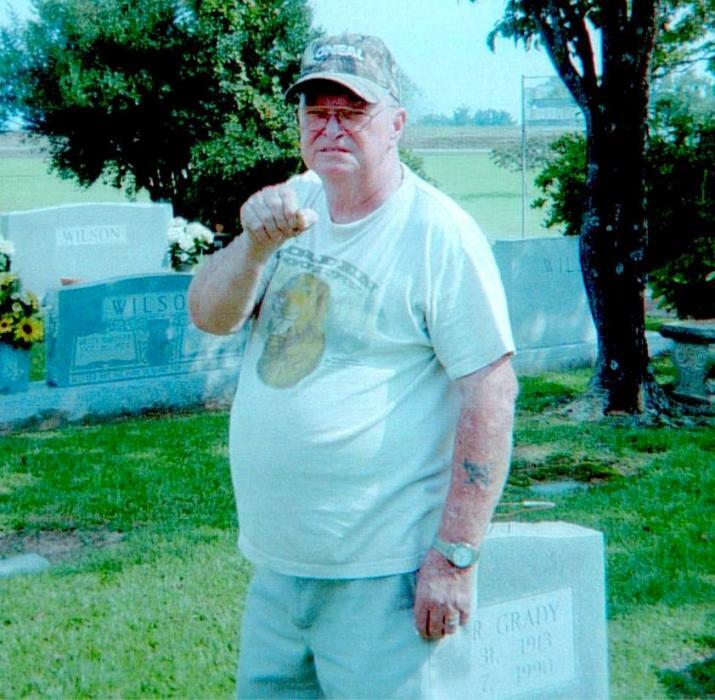 U.S. Army Veteran Edward Lee Ezzell Sr. 76 of 113 Moltonville Road died Saturday March 17, 2018 at his home. 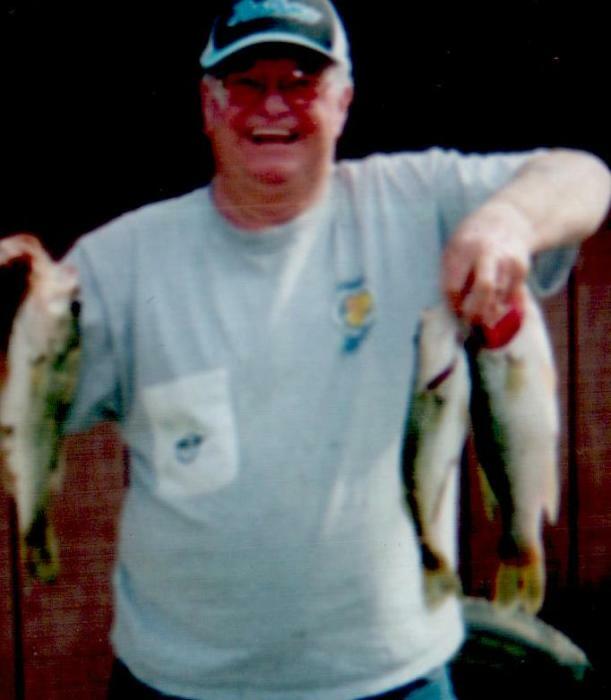 Funeral Service will be held 3:00pm Tuesday March 20, 2018 at Warsaw Pentecostal Holiness 115 West Dudley Street Warsaw NC by the Rev Jerry Wayne Ezzell Sr. officiating, burial will follow in the Pine Crest Cemetery in Warsaw. Mr. Ezzell leaves to cherish his memories: Daughter Anita R. Ezzell of Clinton Son: David Lee Ezzell of Jeffersonville Indiana, Brothers: Rev. Jerry Ezzell of Warsaw, Gary Ezzell of Turkey, Sister: Jean Eason of Wilmington NC, 9 Grandchildren 1 Grandchild he raised Kevin Ezzell. Pall Bears: J.W.Ezzell Jr, Gene Hamilton, Dennis Eason, Tink Wilkens, Lynn Bryant, Joe Joyner. The family will receive friends from 7:00pm until 9:00pm Monday March 19, 2018 at Hope Valley Hawkins Funeral Service & Cremation and other times at the home of Jerry Ezzell 115 North Brighton Ave Warsaw.